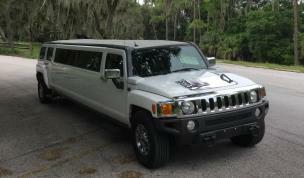 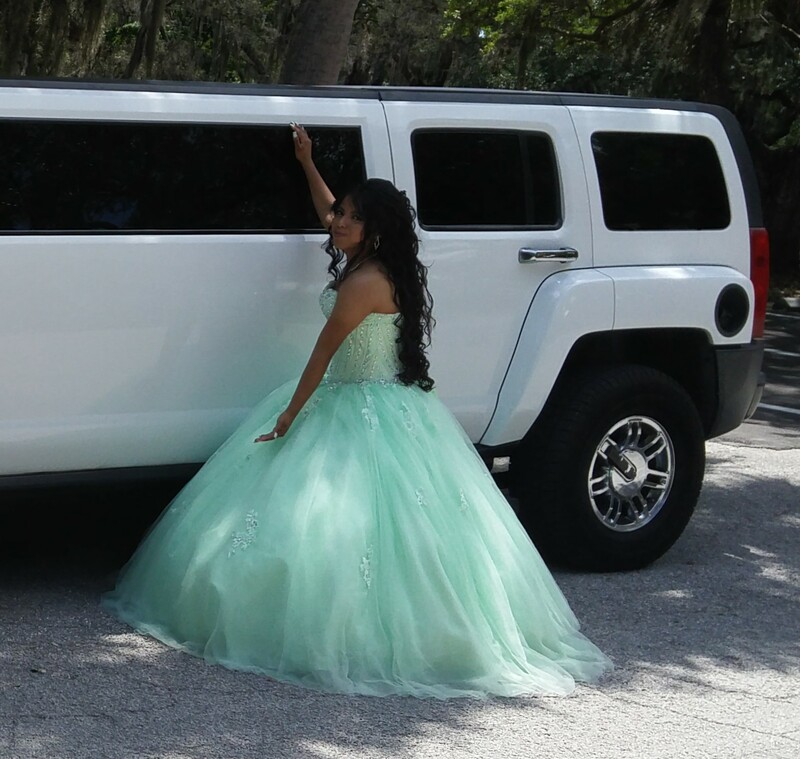 This is our beautiful Hummer H3 Limo. 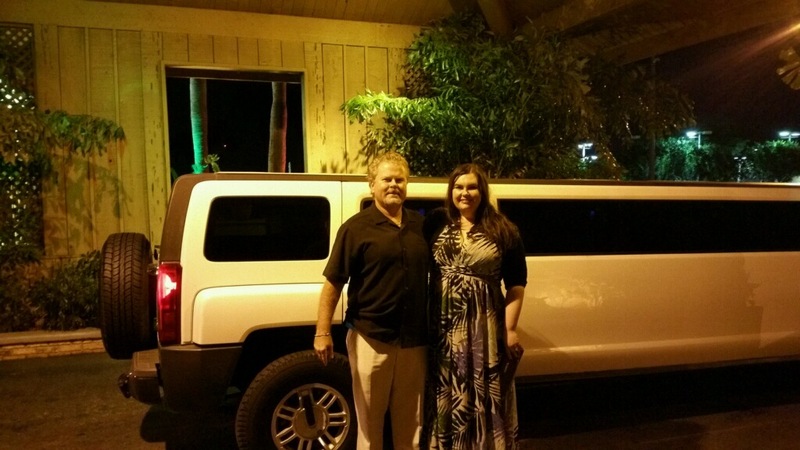 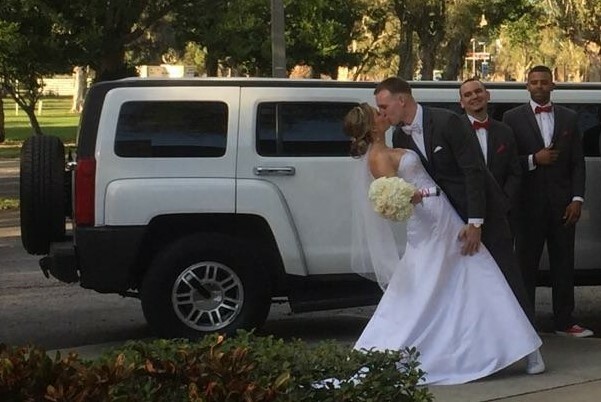 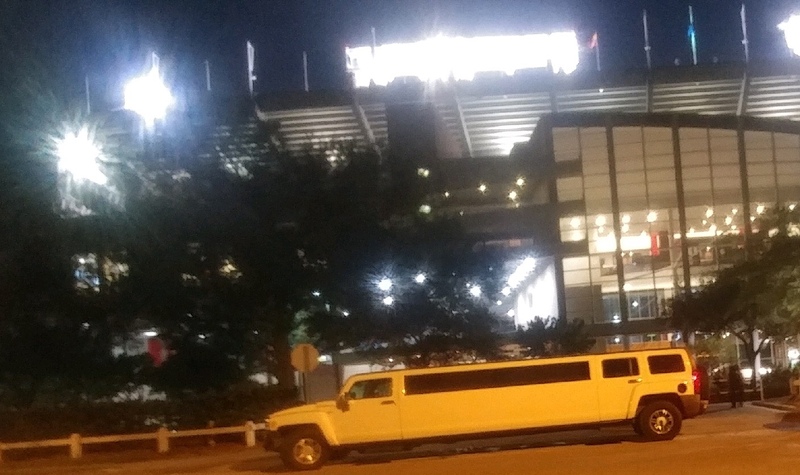 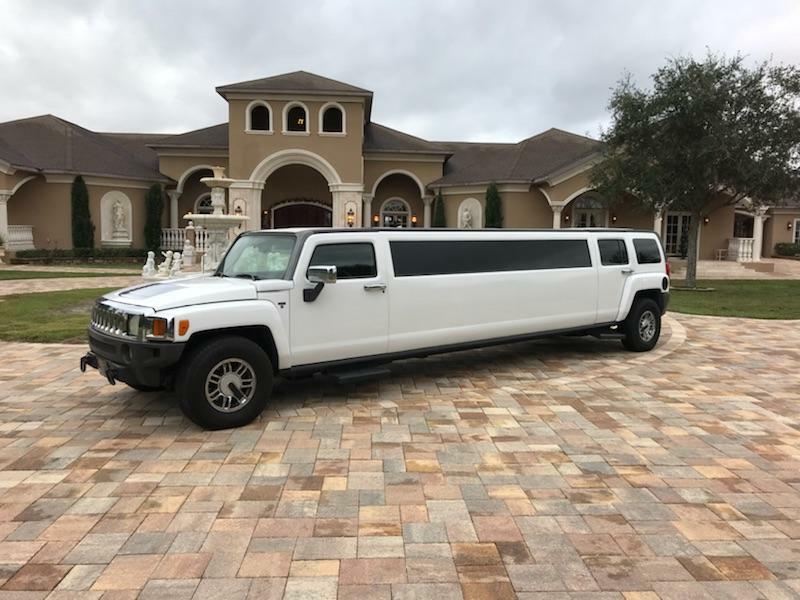 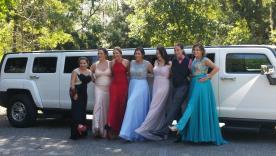 It is the newest style Hummer Limo within a hundred miles. 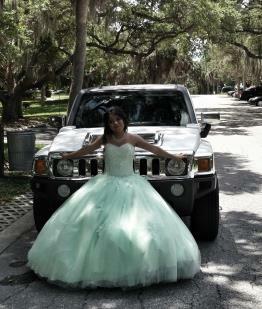 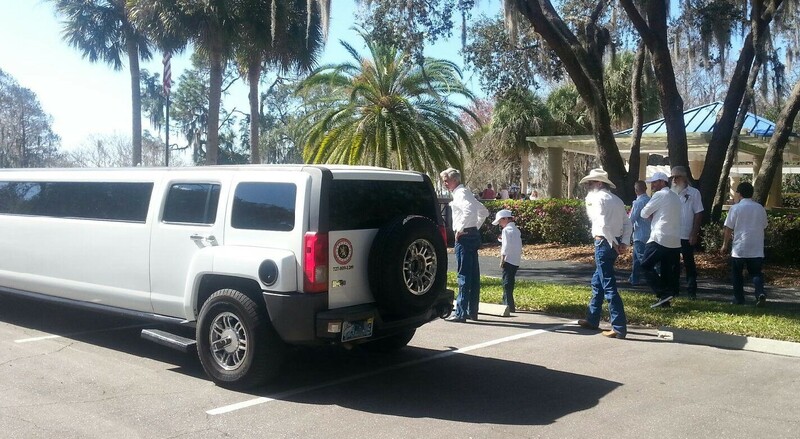 All of our competitors are renting the older Hummer H2's. 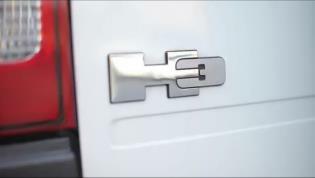 The H3 was the final model Hummer to be produced. 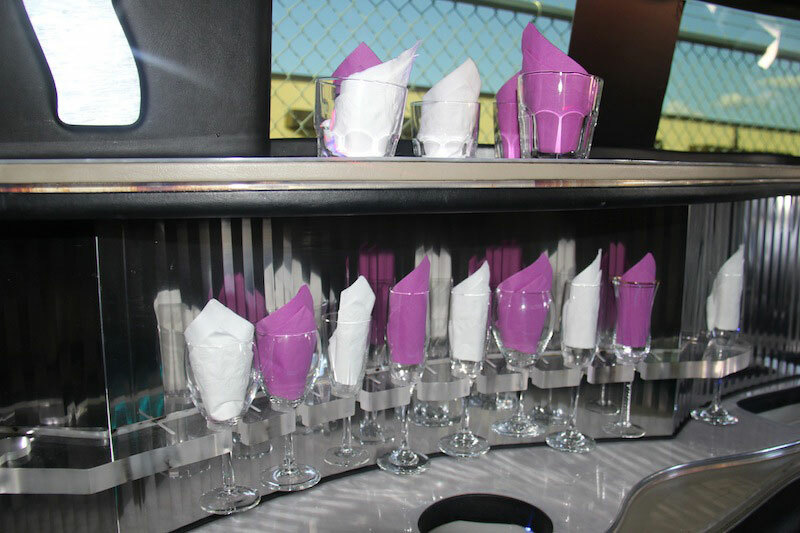 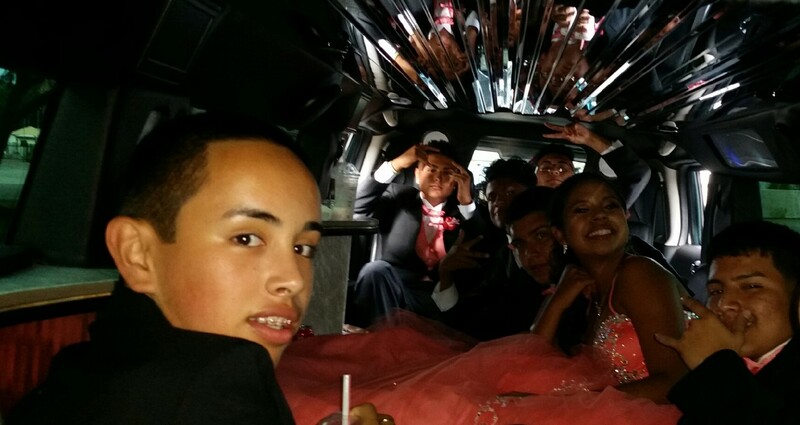 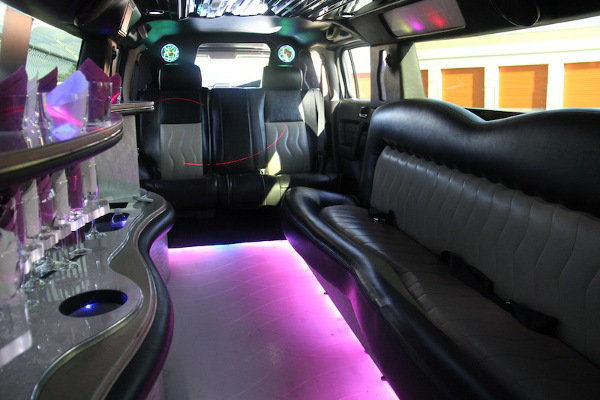 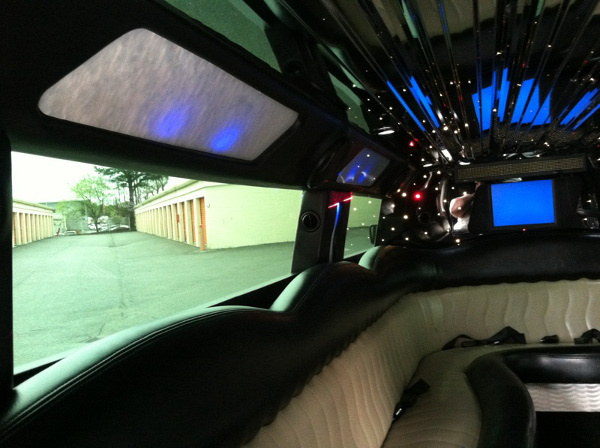 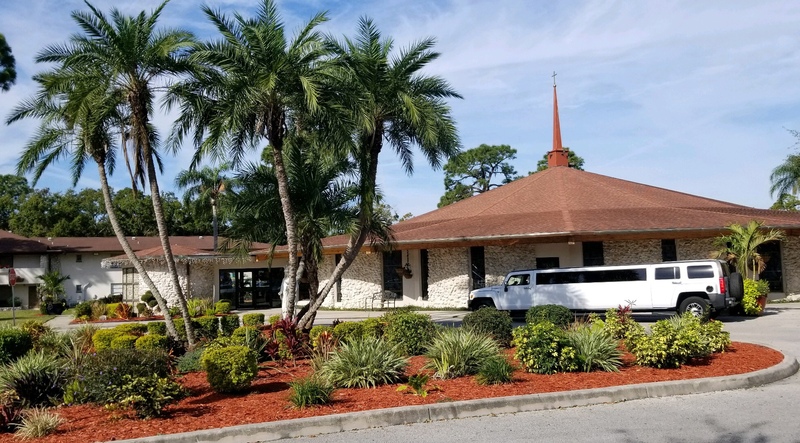 Our H3 Limo has lighted floor, laser lights, two tone seating, stereo system, tv monitors, stainless steel ceiling and privacy divider. 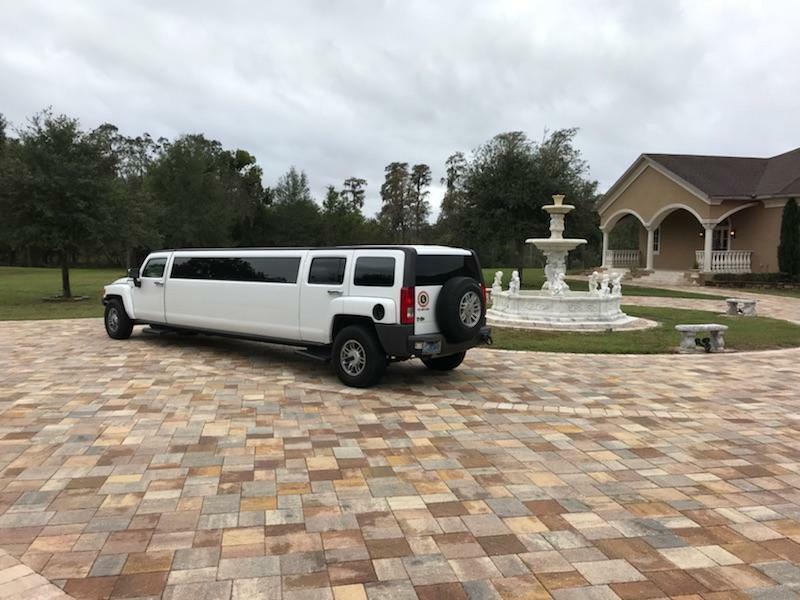 Don't rent an older H2 for more money when you can rent the newer H3 for less!